Our gentle Rose Hand Wash formula is created to wash away impurities while retaining moisture and improving your skin’s natural barrier function. 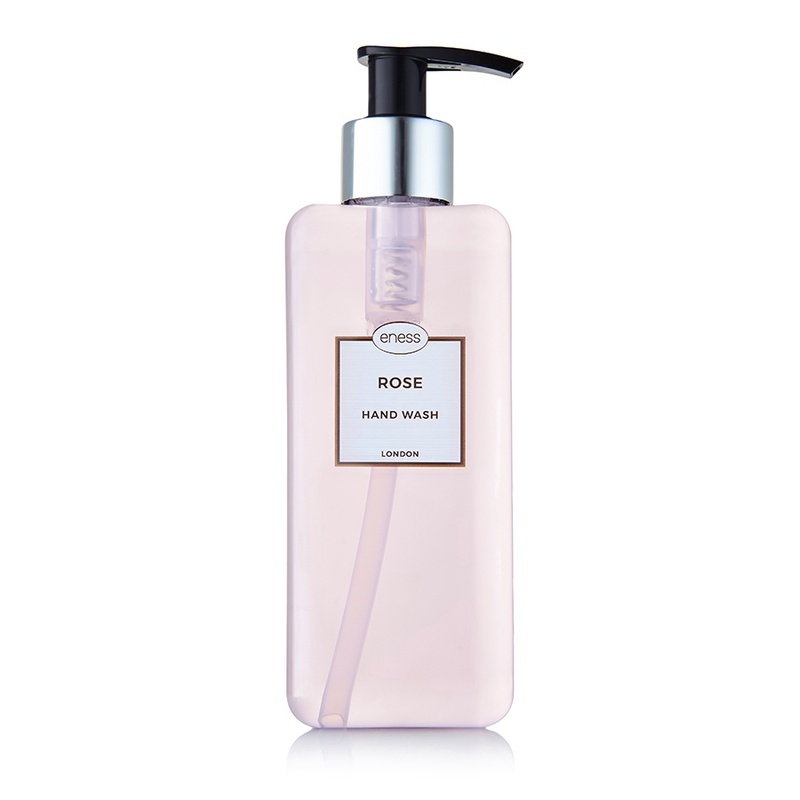 Rose water is superb in assisting the healing of damaged or irritated skin. Gentle and effective – using it will leave your hands feeling clean, soft and warmly fragranced.